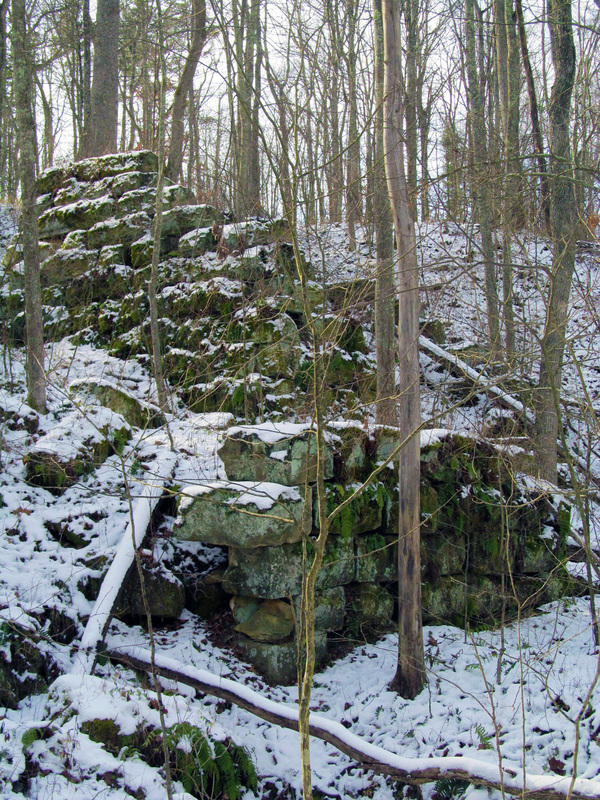 Almost all of the Raccoon Ecological Management Area is accessible on foot. 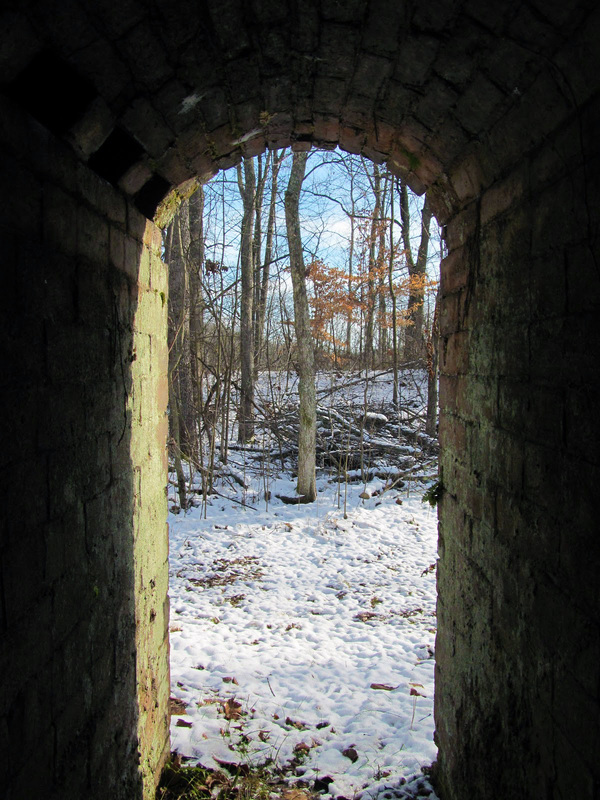 Logging roads and hiking trails crisscross the 15,857 acres of forest. 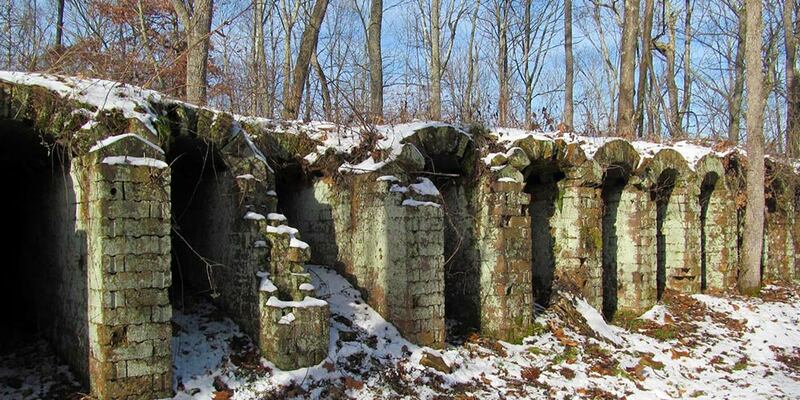 Several manmade ponds can be found, along with the remains of the Vinton Iron Furnace and Belgium Coke Ovens. 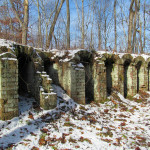 The Raccoon Ecological Management Area was originally owned by the MeadWestvaco Corporation and was once the site of Vinton Iron Furnace, active during the Industrial Revolution, and the Belgium Coke Ovens, which made coke from coal. 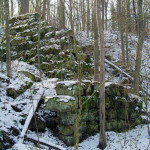 The area has been used for logging and mining in years past. 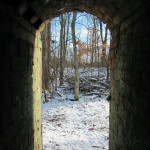 Wildlife watching and hunting are popular activities in the Raccoon Ecological Management Area. 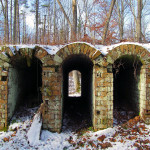 White-tailed deer, grey fox, wild turkey, and grey squirrel are abundant in the forest. 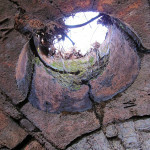 Many wildflowers and tree species can be found in the area. 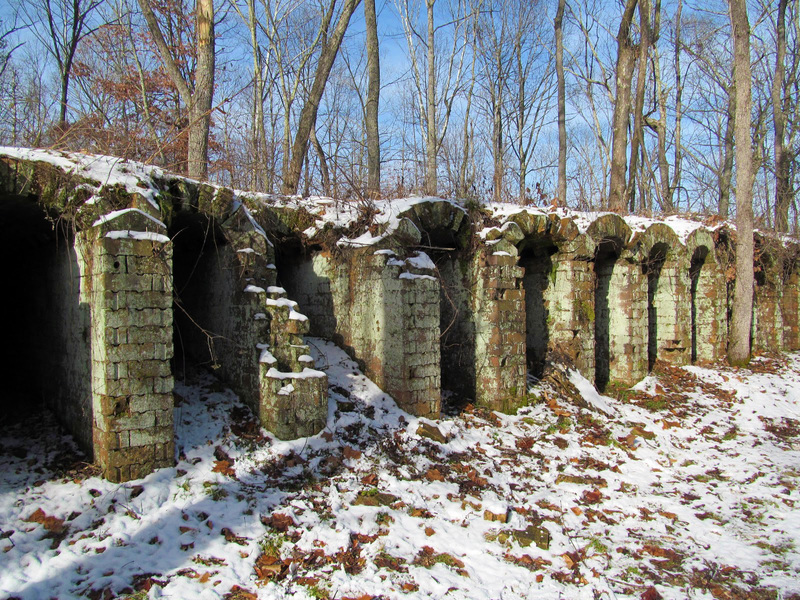 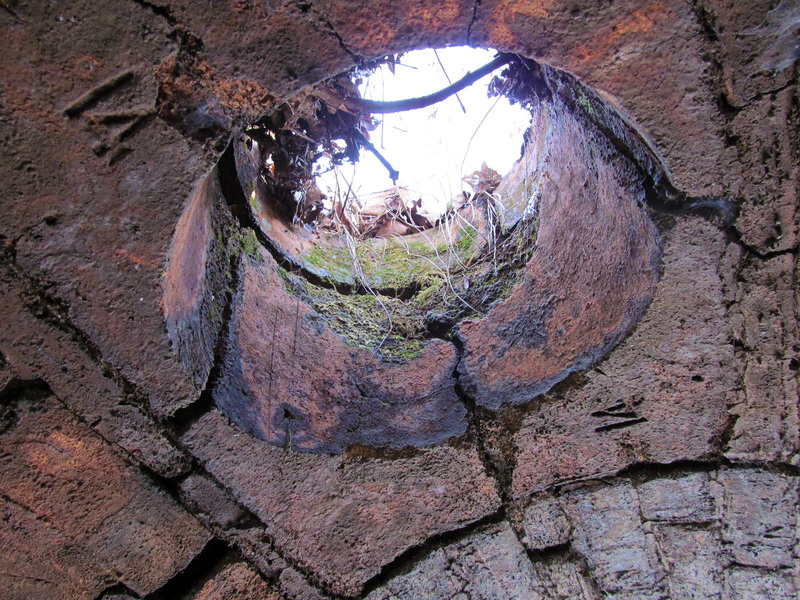 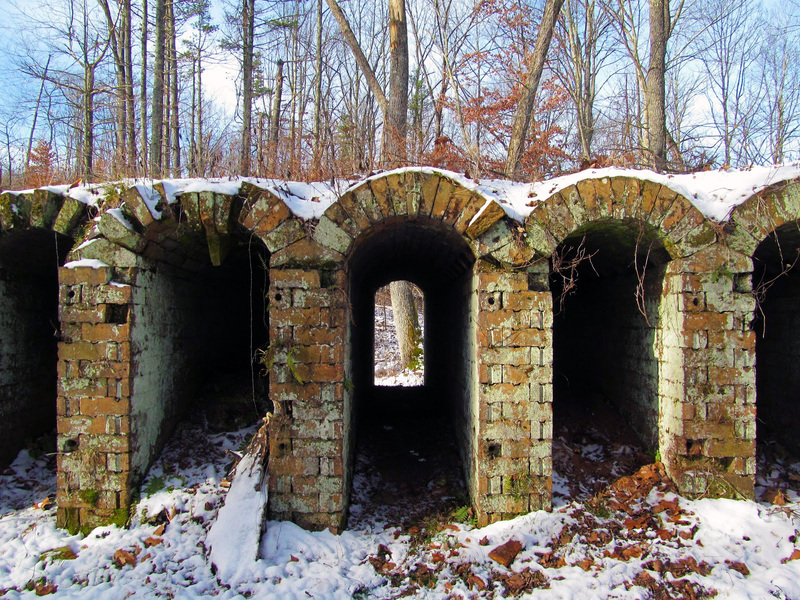 The Vinton Iron Furnace and Belgium Coke Ovens are great historical sites to visit.